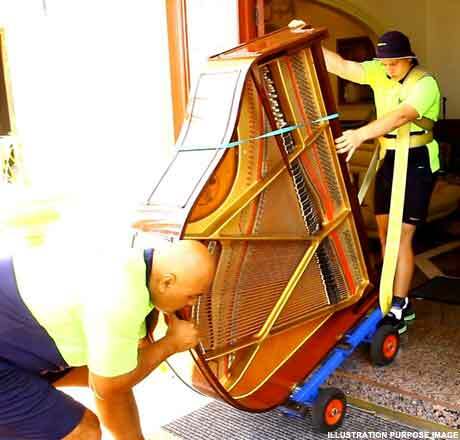 Two very experienced, strong, and friendly men will safely move your piano for you. Each of us has a ten-year experience in moving these beautiful musical instruments. We are extremely professional, a..